We Plan Your Perfect Day! 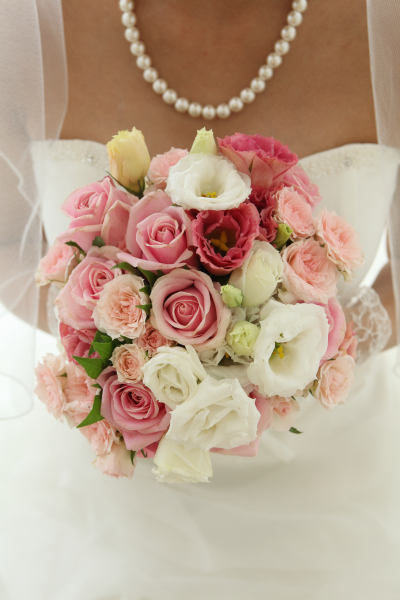 Although planning a wedding can be a wonderful and exciting experience, it can also be at times, extremely stressful. And as you try to keep pace with your hectic and busy life schedule, a little help in the planning process is often needed. The New York Wedding Company can help with all the details of your wedding, relieving any anxiety and nervousness freeing you to enjoy your very special day. We can provide different levels of service depending on your needs, whether it's simple or sophisticated, we can make your day perfect! Our Day of Coordination provides on-site assistance on your wedding day. We'll be hands-on and manage your ceremony and reception venues, serve as the point person for all your wedding day vendors, and ensure everything runs smoothly and as planned so you can relax and enjoy your special day! We offer customized wedding planning services for a couple's wedding day needs. Our most popular packaage is our Day of Coordination which provides on-site assistance the day of your wedding. 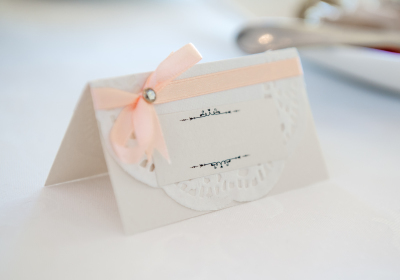 We also have an A la Carte option, great for small ceremony and/or reception venues. Our Standard Planning package is great for couples who have booked their key vendors but need assistance in wedding day communications and logistics. Our Premium Planning package is for the rare couple who want their entire wedding planned for them, A-Z!